Another website? Yes, you betcha. And with good reason. 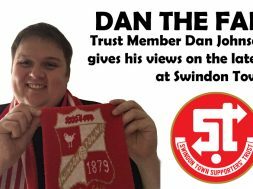 Over at Trust STFC HQ, we believe that a football club is at its best when it allows its fans to communicate and have their say. 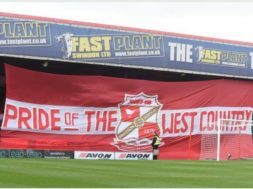 While we’ve been quick to put across our views in the past, through the local press and our own online platforms, we’ve occasionally neglected the views of the fans we represent. This won’t happen any longer. 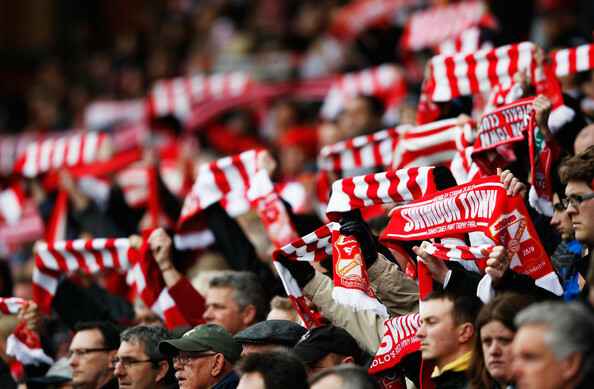 TrustSTFC.tv is a place for supporters from all over the world to gather, muse, reminisce, grumble, mumble, moan and – maybe, and only occasionally – celebrate together. From Coate to China, from Penhill to Paris… we’ve all got something to get off our chests about our club. Here’s your chance. 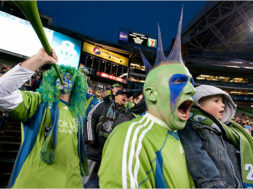 We want your thoughts, we want to know what you want from your club. We want to know what you want from your Trust. This will become our focal point, where we let you know about the work we’ve been doing behind the scenes and you let us know what you want to happen next. 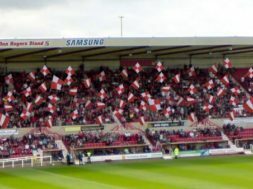 Over the past three years we’ve been active – we’ve helped reignite the Club’s Pro Red scheme, which has opened up cut-price entry for parents of thousands of local schoolchildren, Trust in Schools has reached out to the next generation of Swindon fans, we’ve funded full surveys of the Stratton Bank and put together substantial redevelopment plans, plus our fundraising enabled the club to fund the loan transfer of Harry Toffolo. But sometimes it’s easy to miss the news. 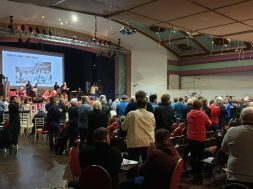 We pledge to continue working for a better, together Swindon Town. 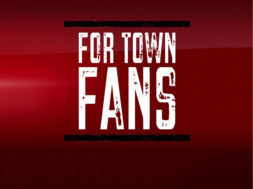 We hope that TrustSTFC.tv will enable like-minded supporters to get together, hear the thoughts of others and come up with a plan for our collective future.